It’s been a while since my last recipe post, so I thought I’d share a quick side-dish I made up a few years ago after finding out I had a milk allergy. Replacing the usual butter for olive oil gives this mash a distinct and lovely favor and vegans can rejoice, this recipe also has no eggs. 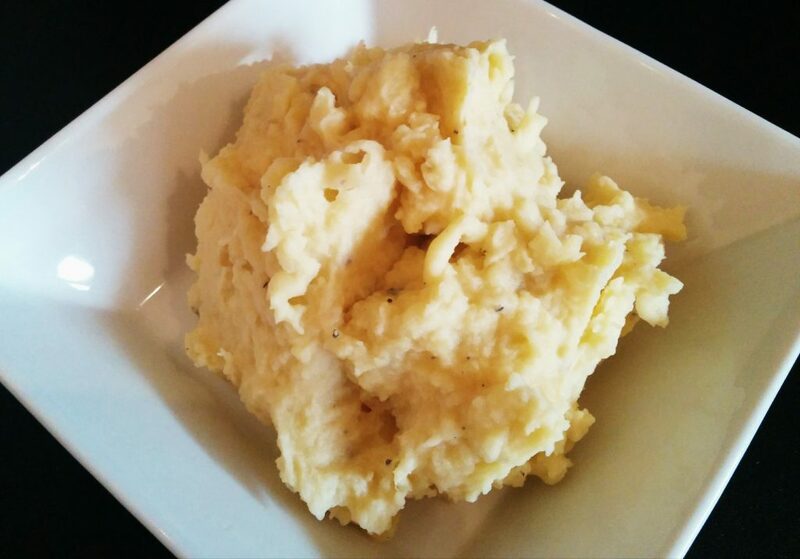 Give this a go, my alternatives take nothing away from the original potato mash everyone knows and loves. 1. Place potatoes into boiling water and leave to boil for 15-20 minutes or until tender. 2. Thoroughly drain potatoes and return to the pot. 2. With a masher, roughly mash potatoes, then add olive oil, rice or almond milk and minced garlic if using. 3. Continue to mash until soft and lump free, add more milk still if too dry. Season with salt and pepper to taste. ← Previous Post: Interesting Links: June 21, 2014.